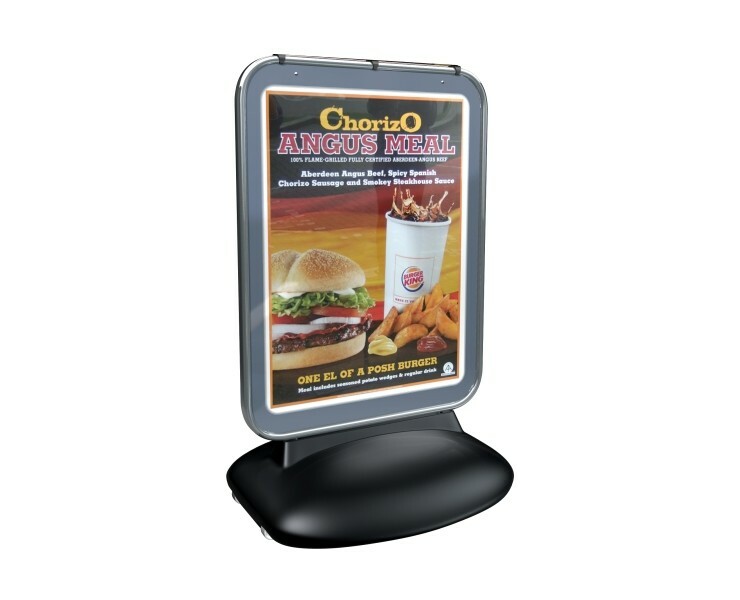 External poster signage is a powerful advertising tool. With 70% of purchase decisions made in-store, driving footfall into the store is obviously key. And nothing does that better than targeted, high impact poster advertising outside the store. The use of strong graphics displayed in a well designed sign will ensure that first impressions count for success. Silver border and frame as standard. *Price may vary with different colours and sizes. *Please select colour and size below.